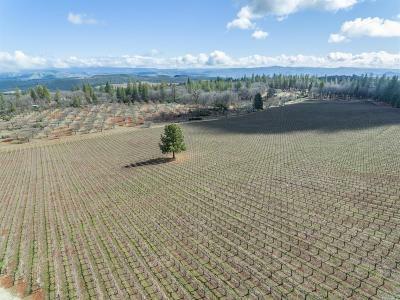 Stunning Cabernet Sauvignon vineyard estate in the Chalk Hill AVA, and only minutes to Windsor's Town Green. 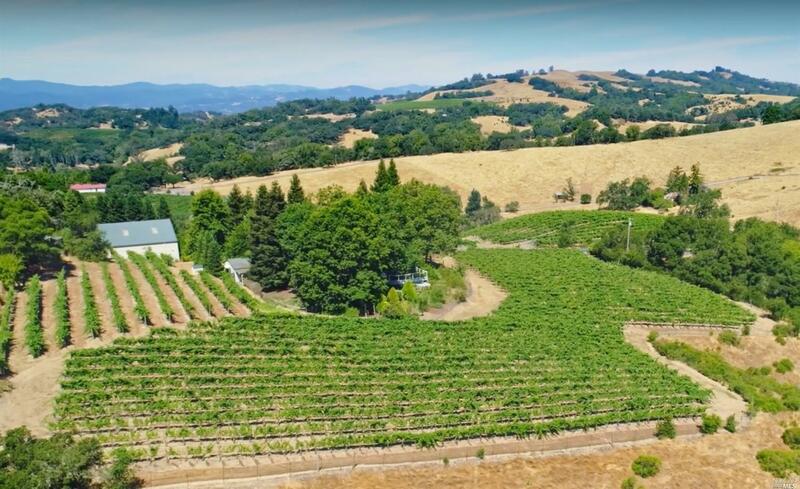 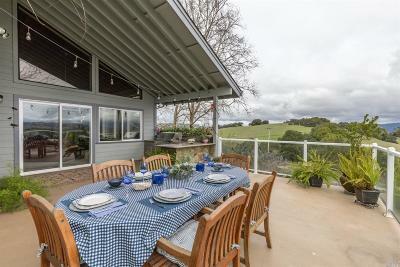 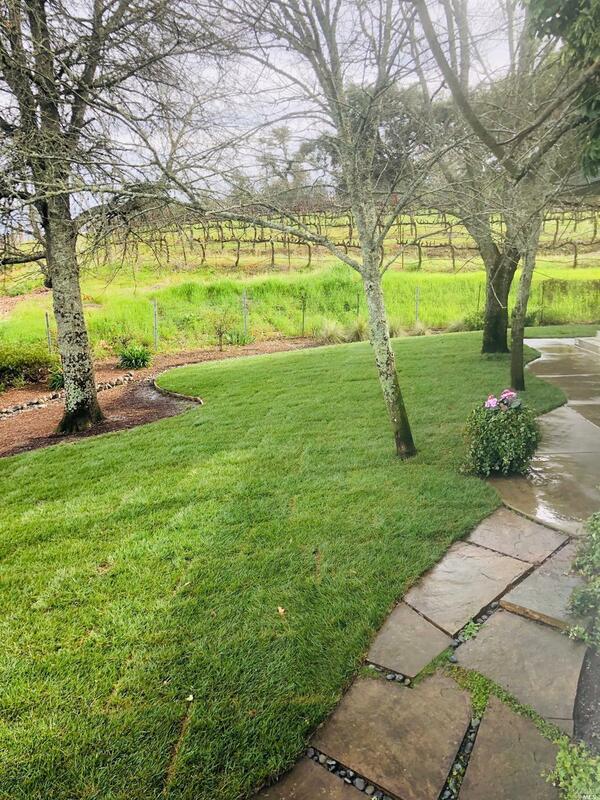 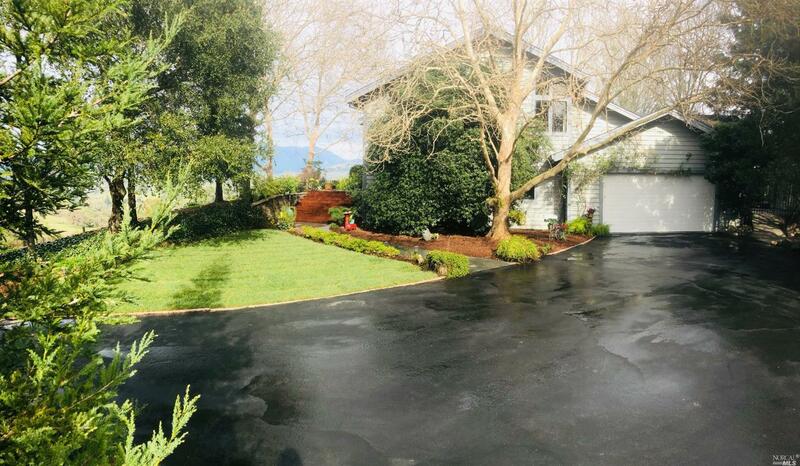 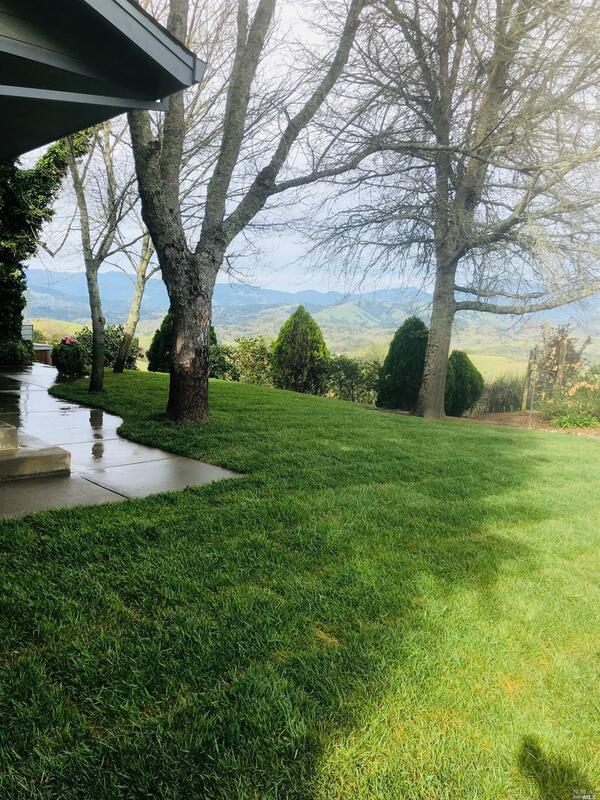 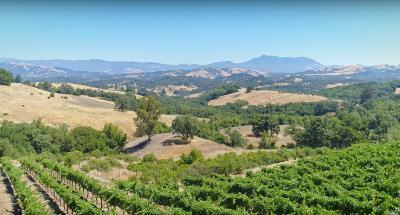 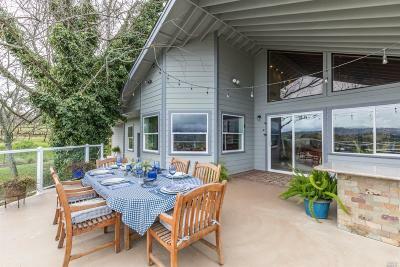 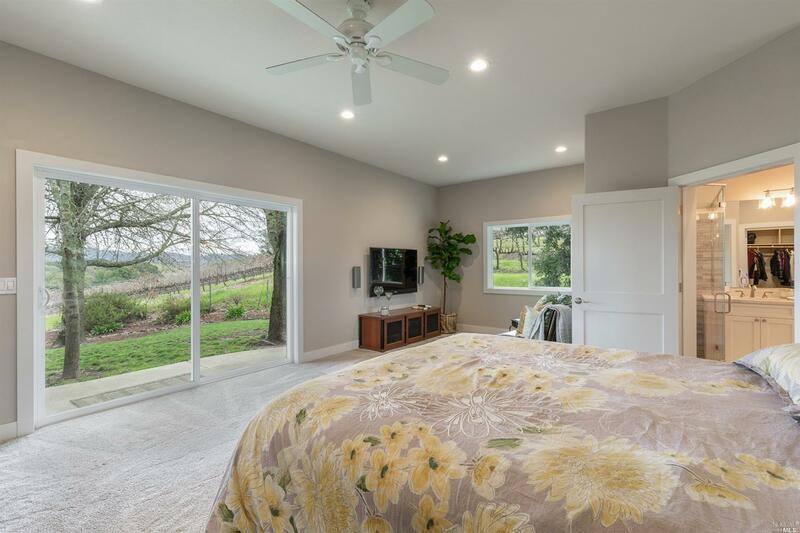 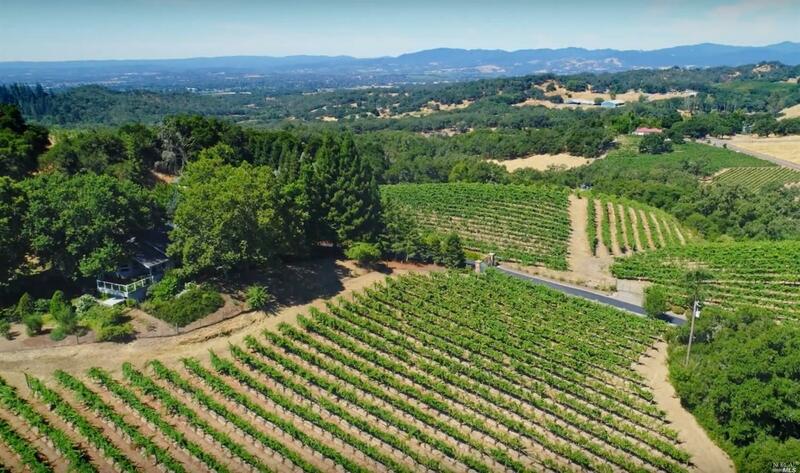 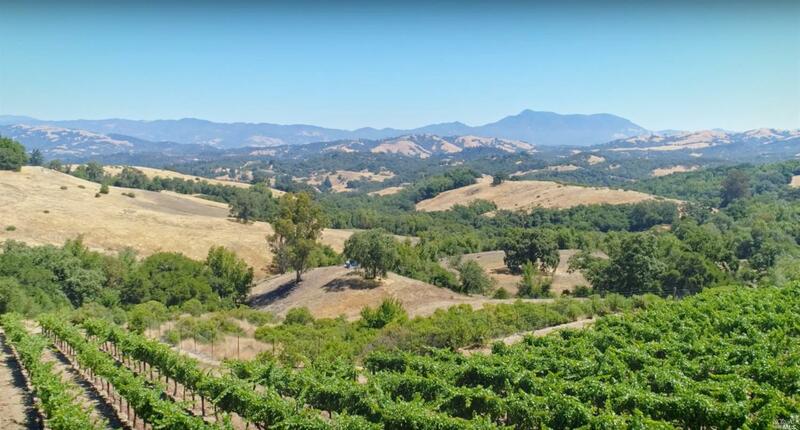 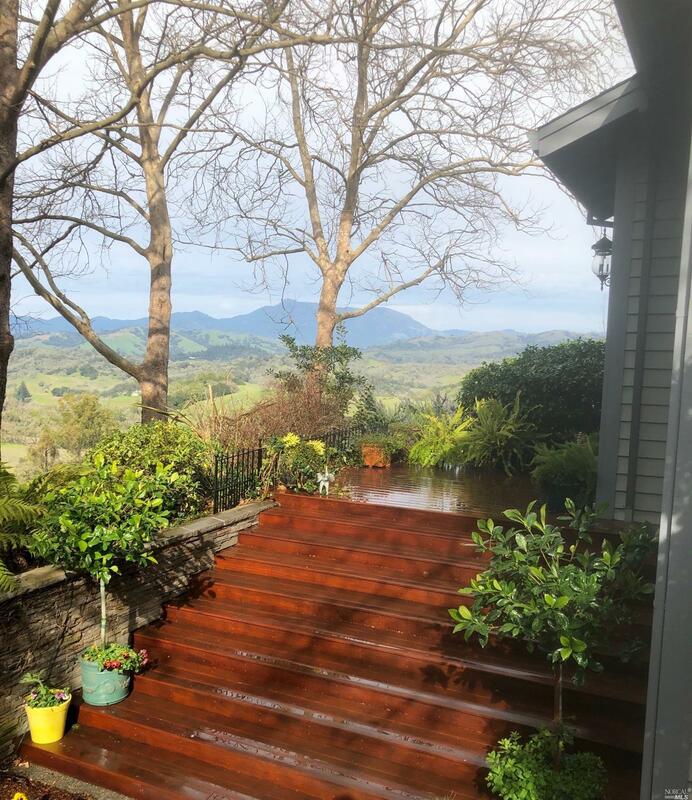 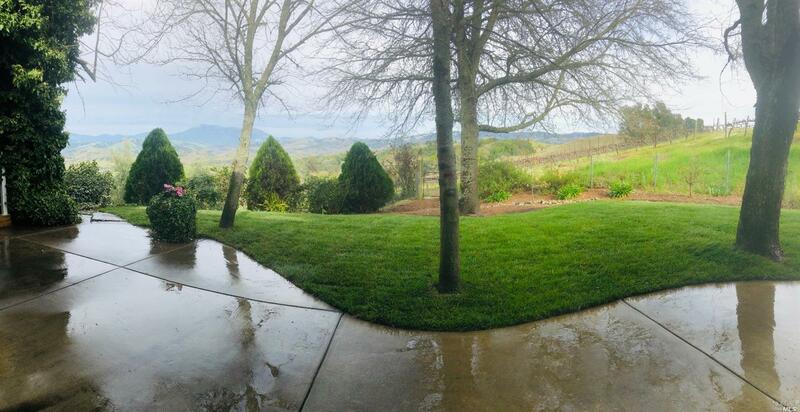 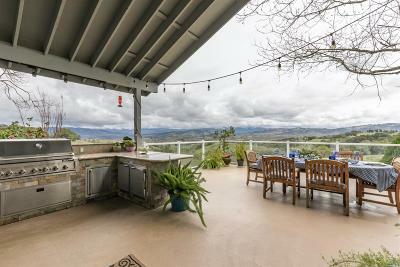 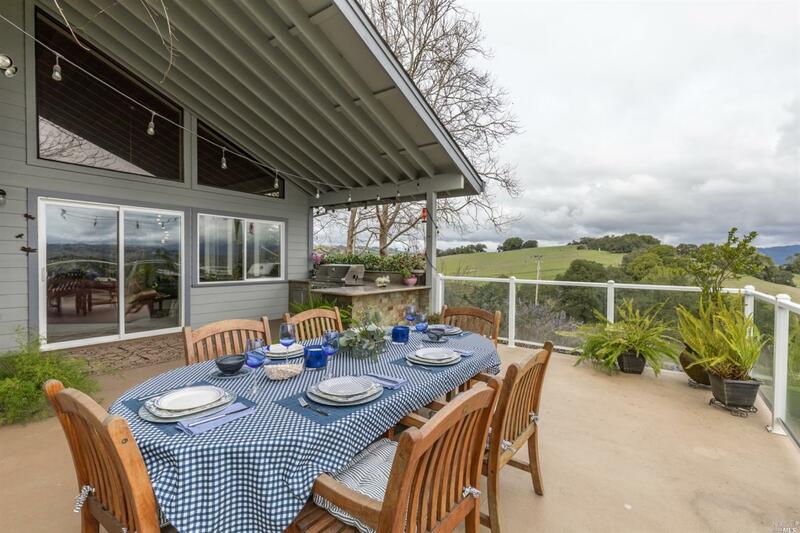 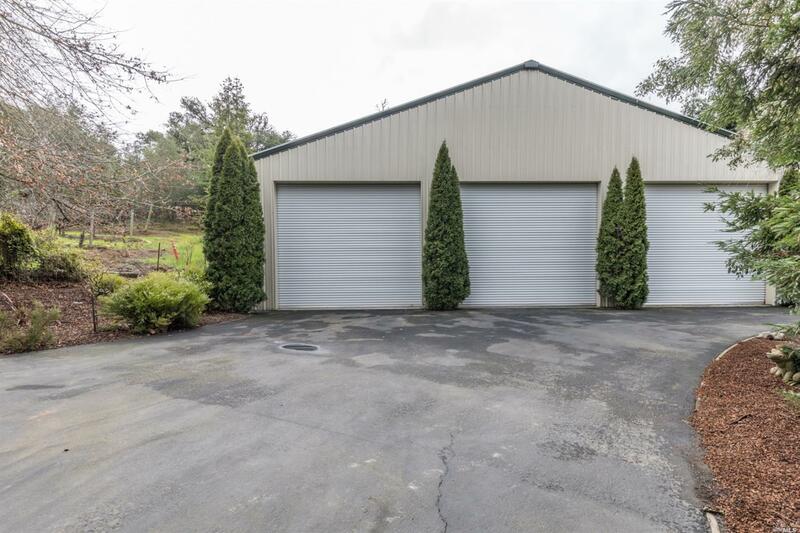 This 33+/- acre parcel located between Healdsburg and Windsor offers hard to find amenities, such as end of the road privacy, electric gate, outdoor kitchen, and a completely finished 3, 400 square foot shop. 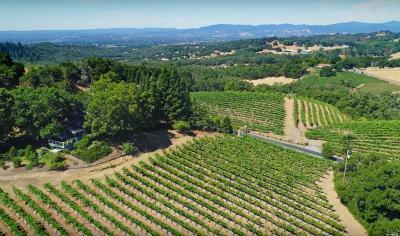 8+/- acres planted to high end Cabernet Sauvignon. 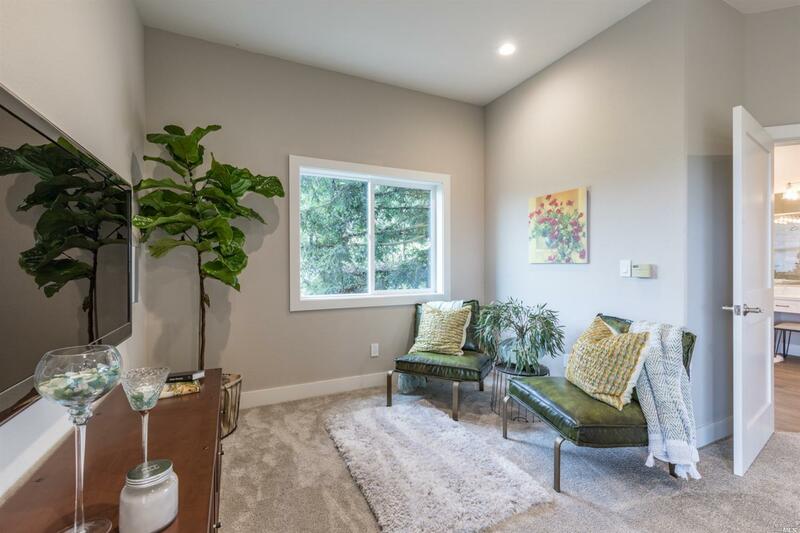 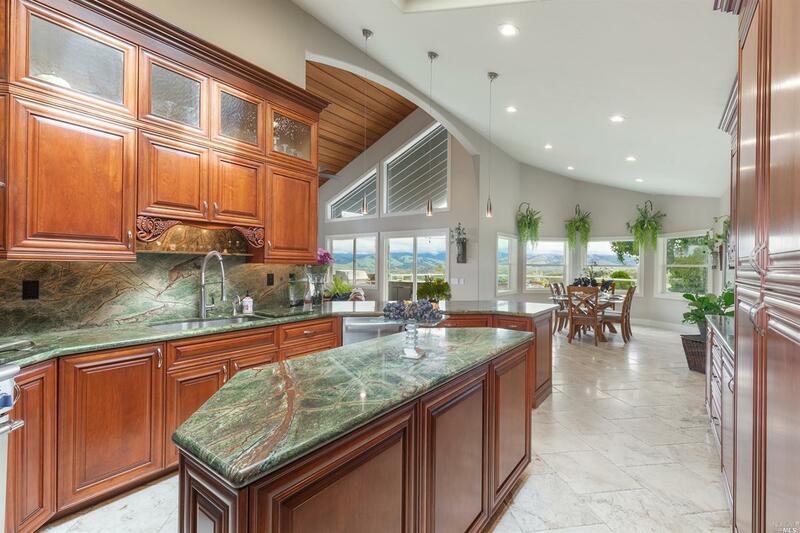 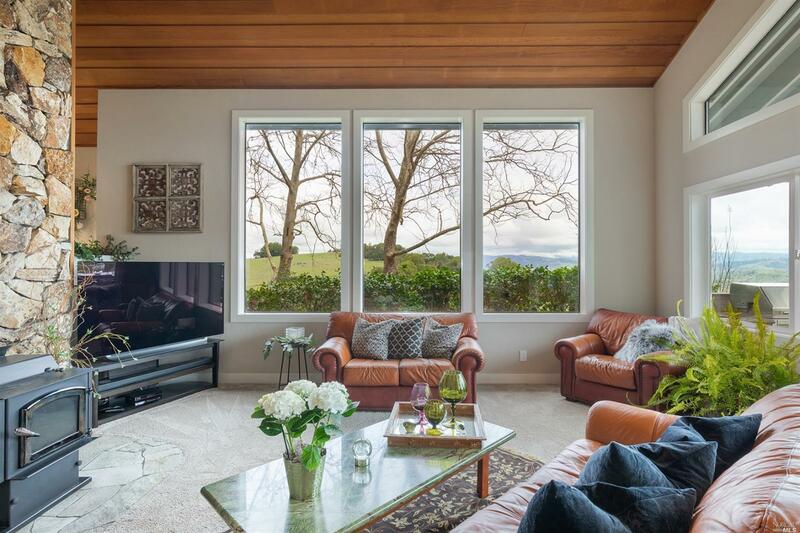 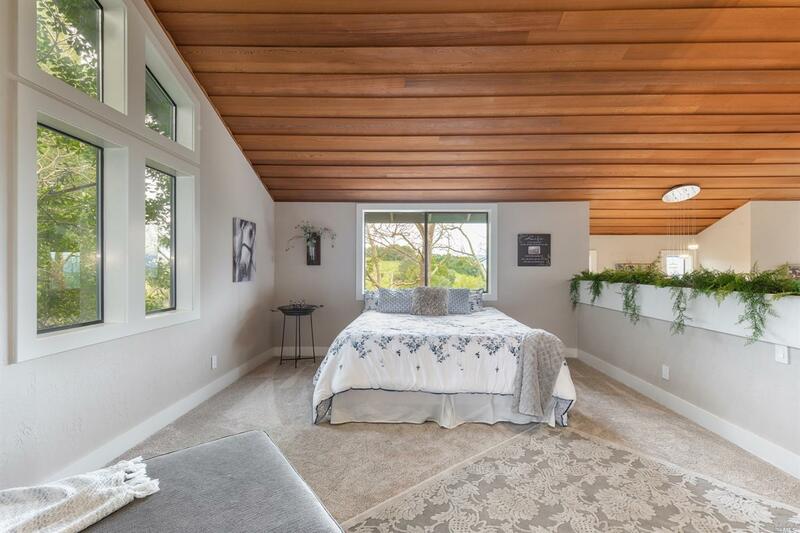 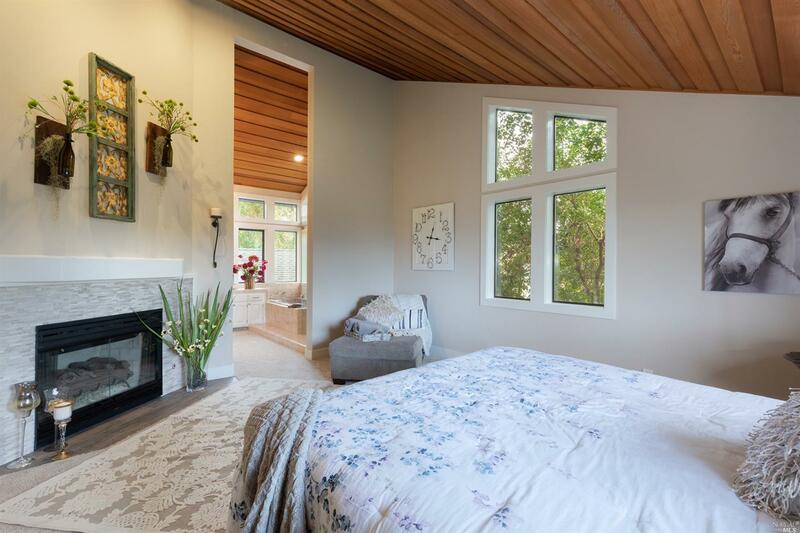 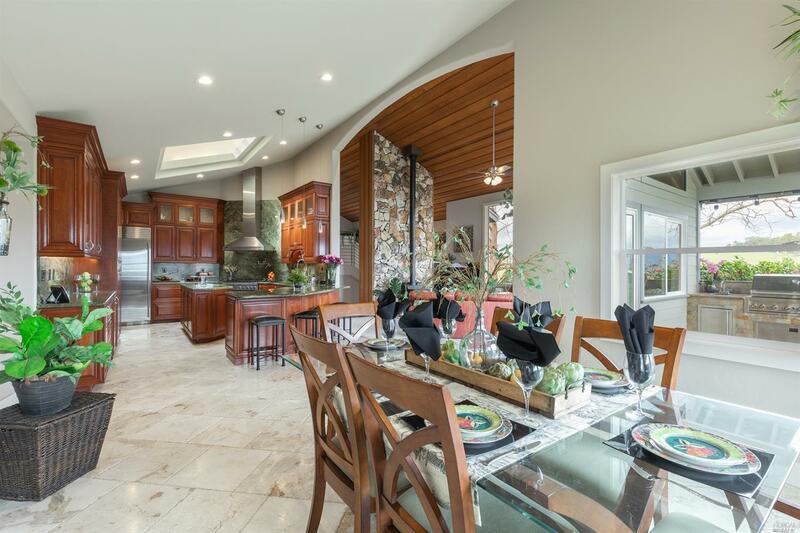 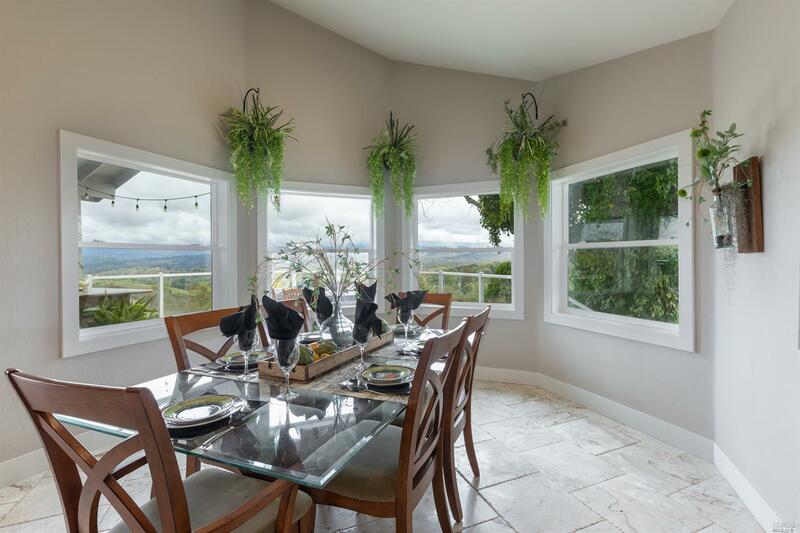 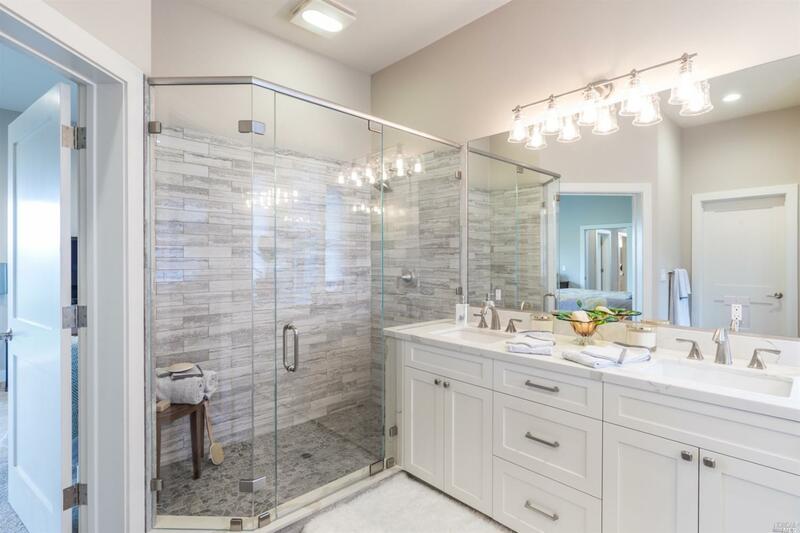 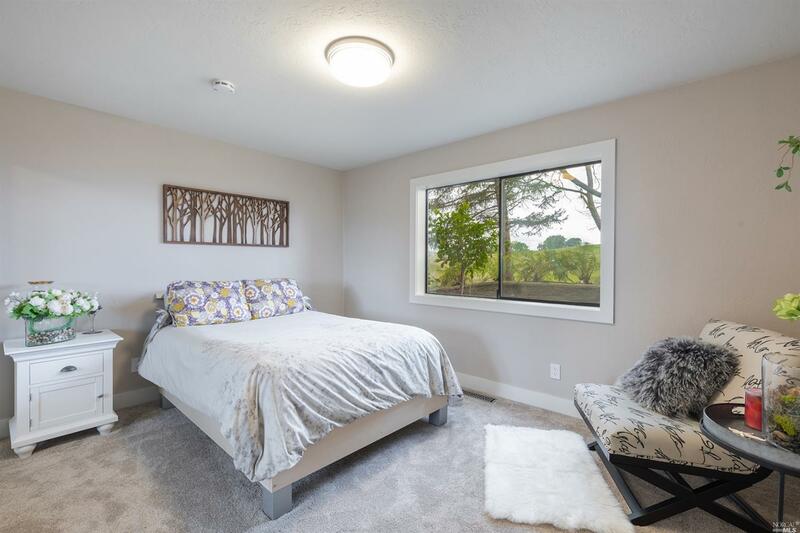 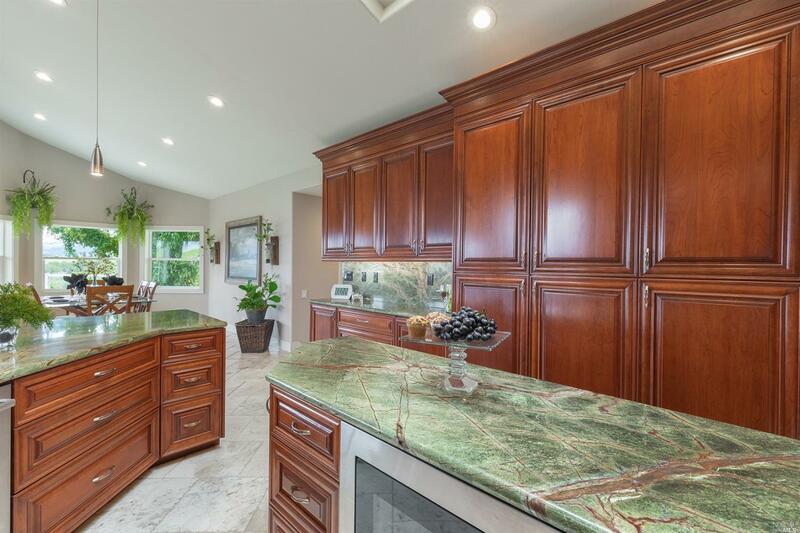 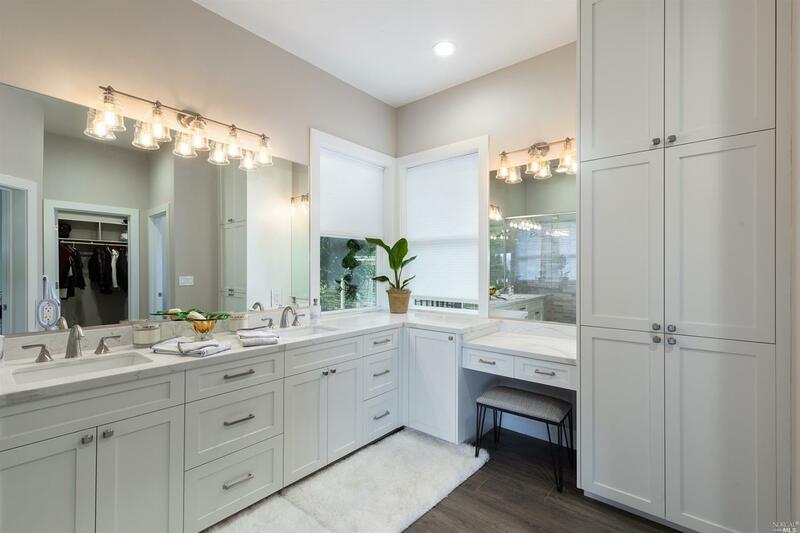 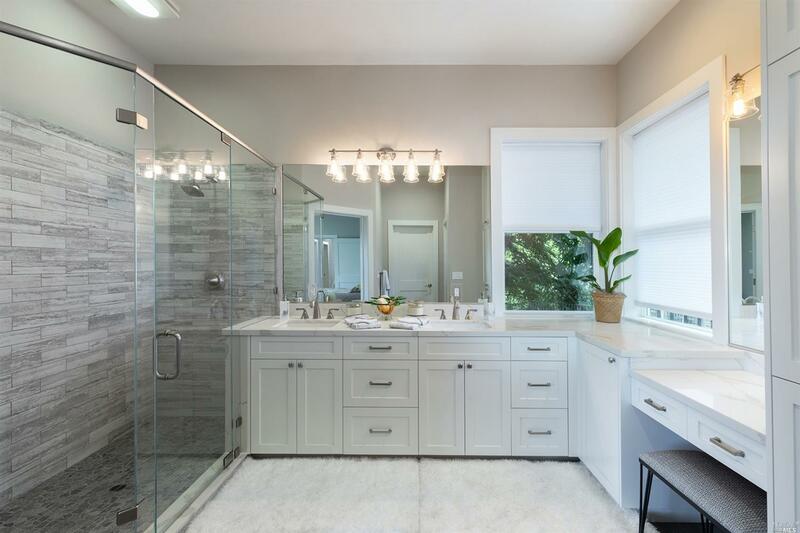 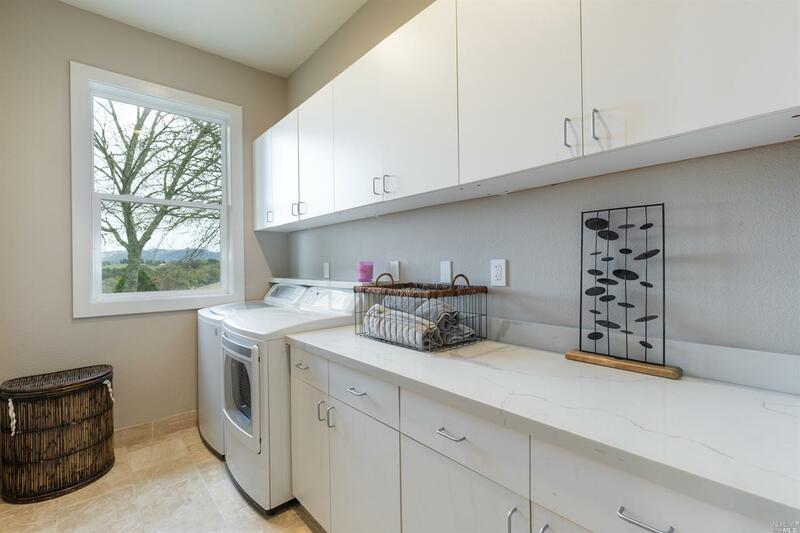 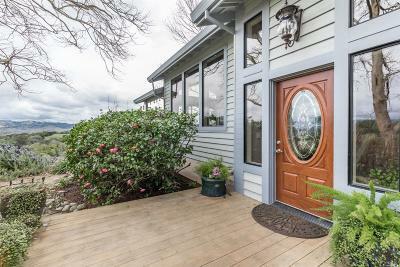 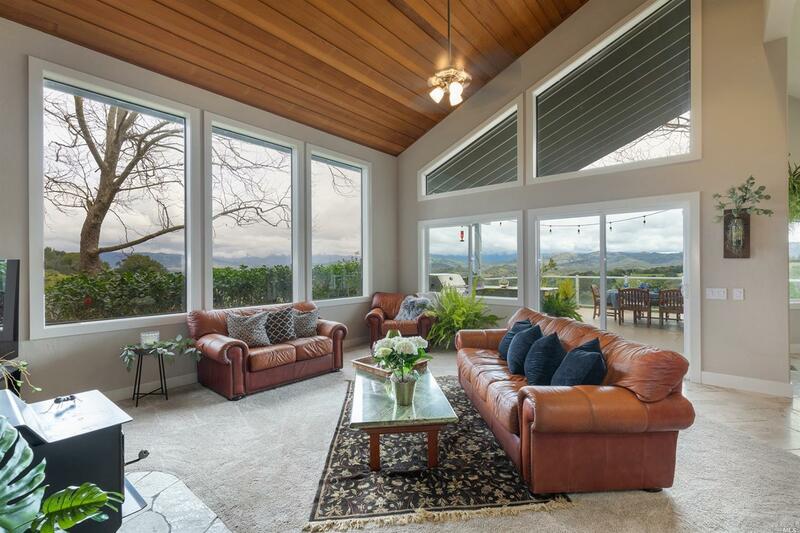 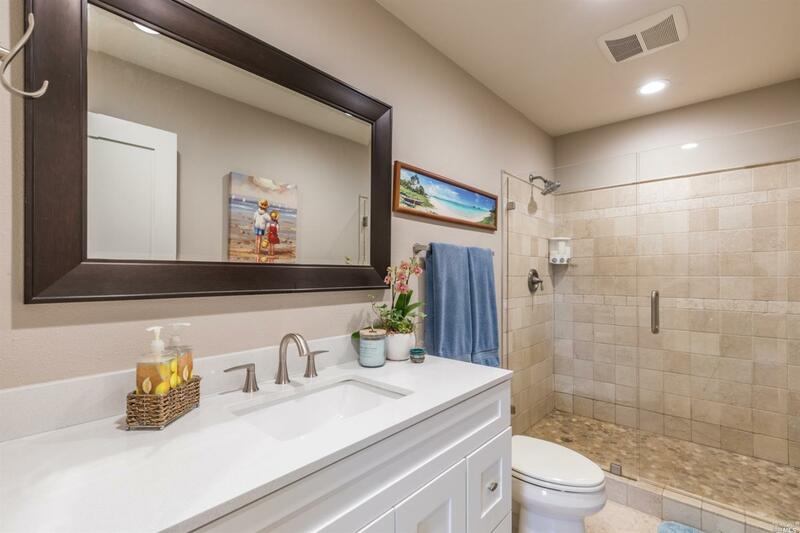 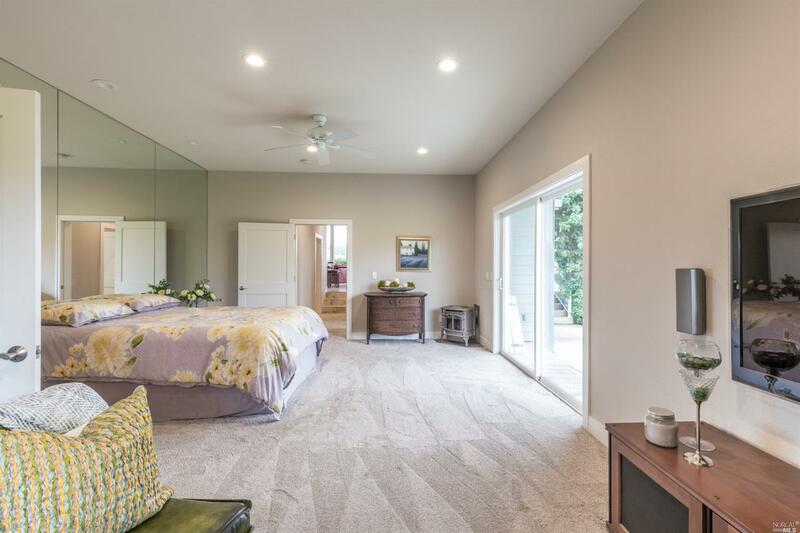 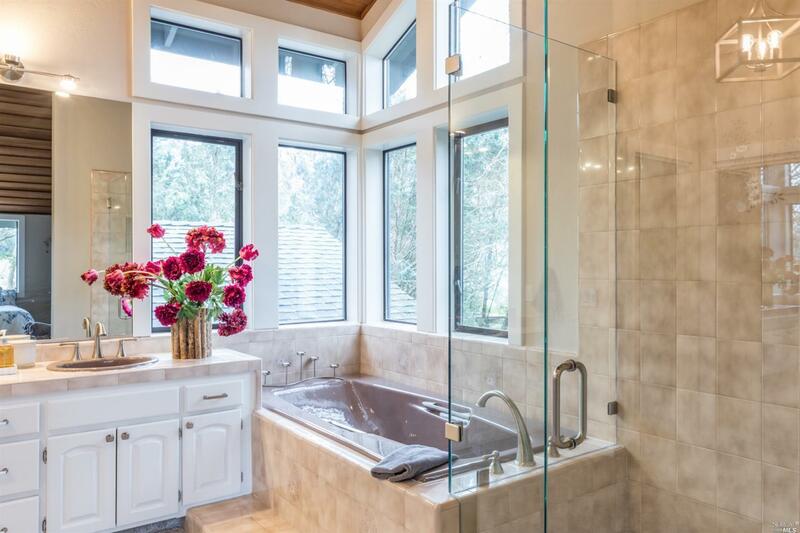 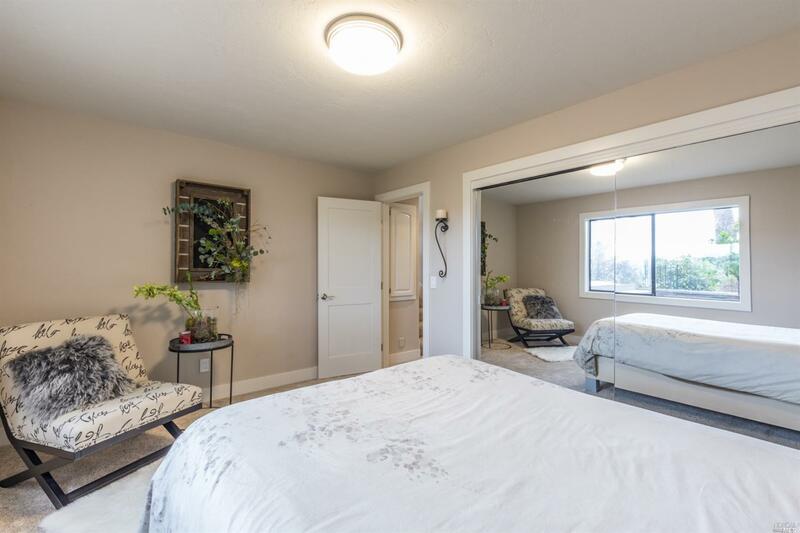 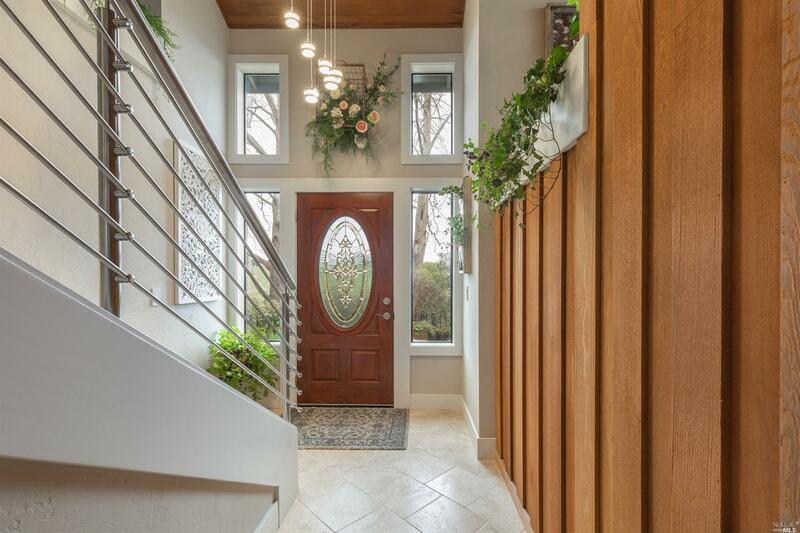 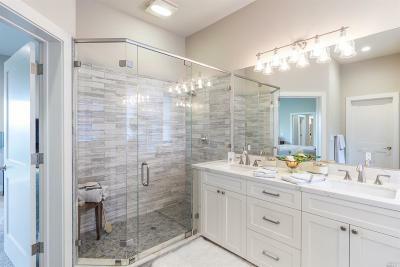 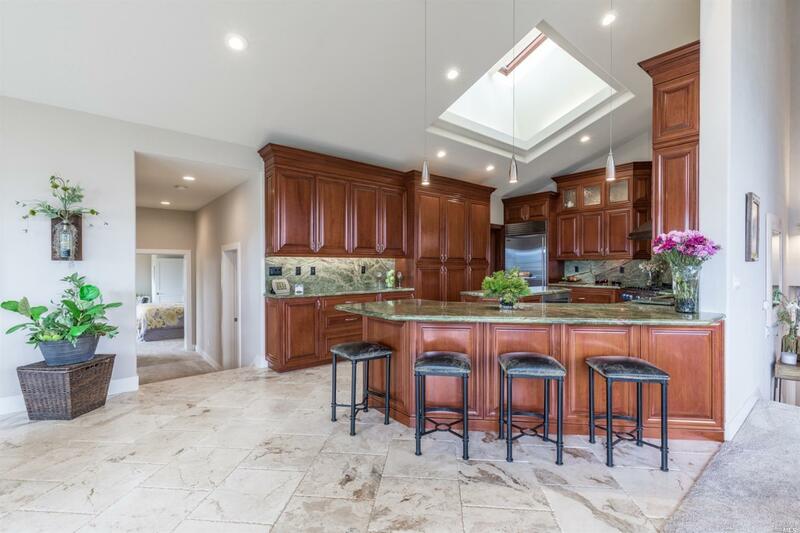 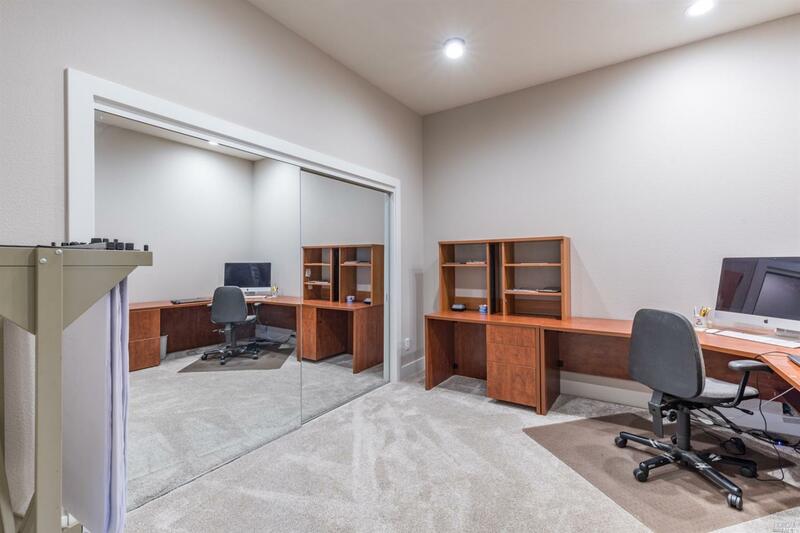 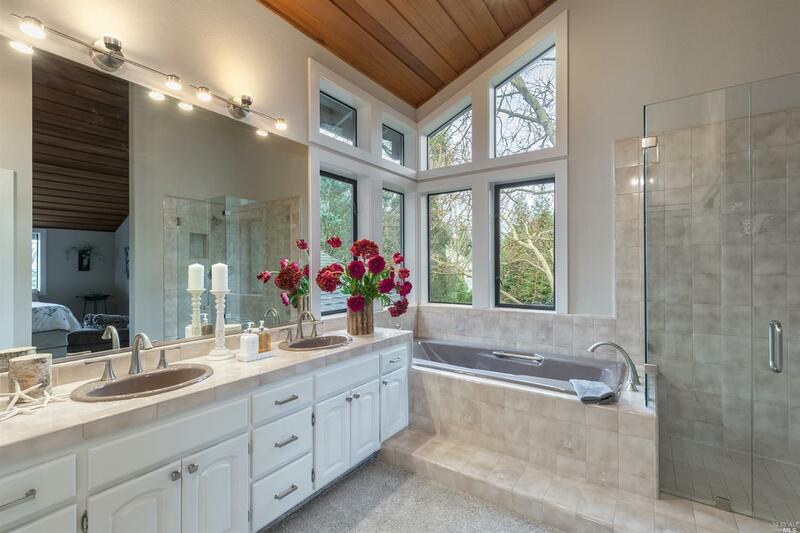 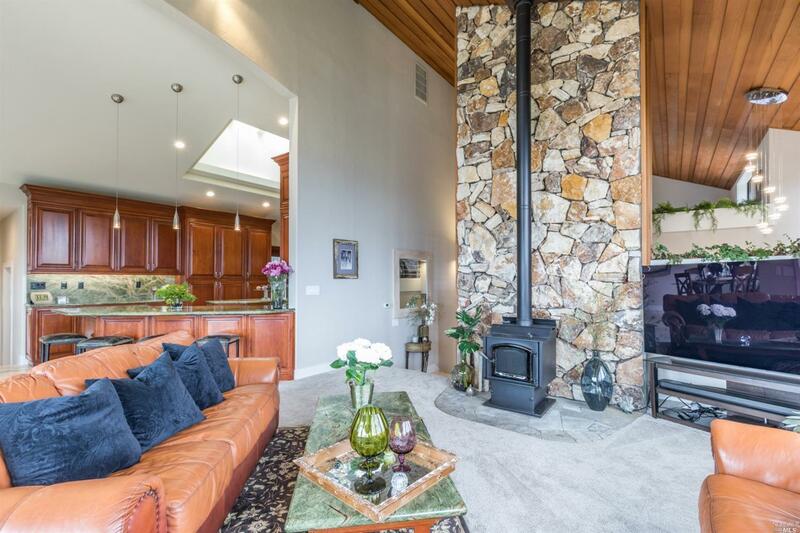 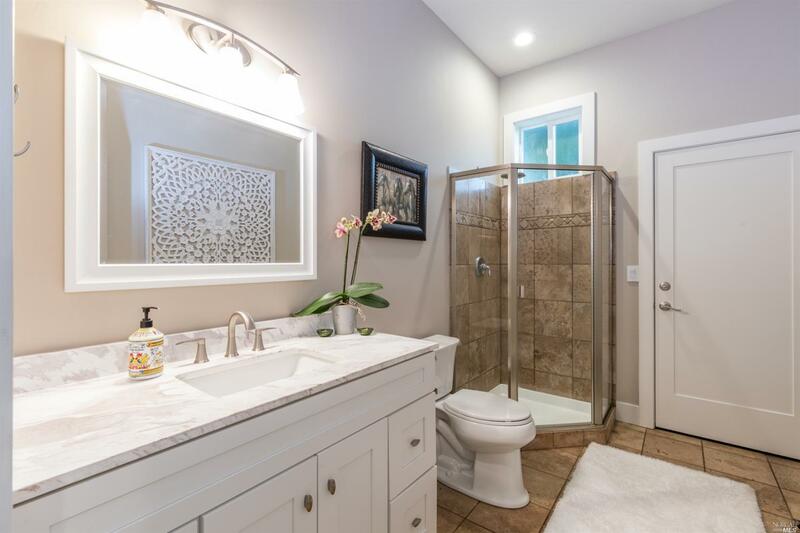 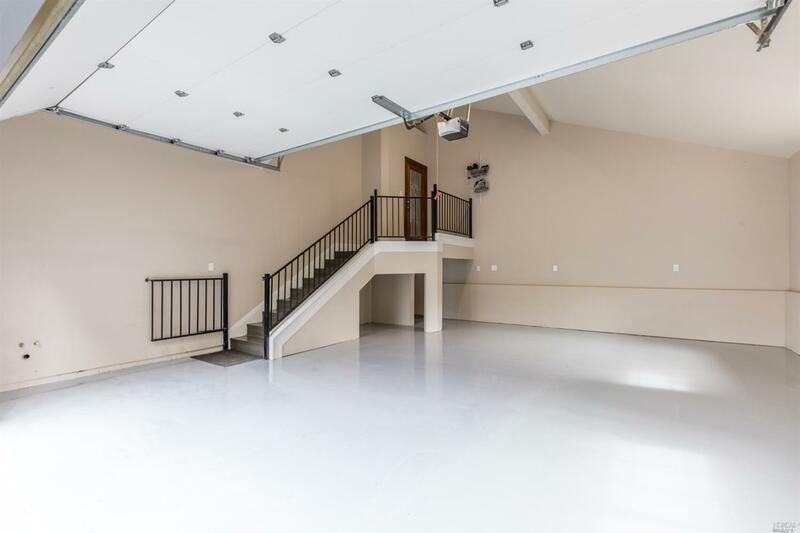 This 3 bedroom/4 bathroom residence was remodeled with high end finishes in 2019.